Can You Reduce the Risk of Dementia With a Hearing Exam? Over time, many people suffer a gradual decline in their ability to hear caused years of damage to these delicate hair cells. The result is a loss of electrical impulses to the brain making it harder to understand sound. Hearing loss is sometimes considered a regular and inconsequential part of aging, but studies show that’s not true. The brain will continue to struggle to decode what messages it does receive and that puts stress on the organ, making you more vulnerable to dementia. 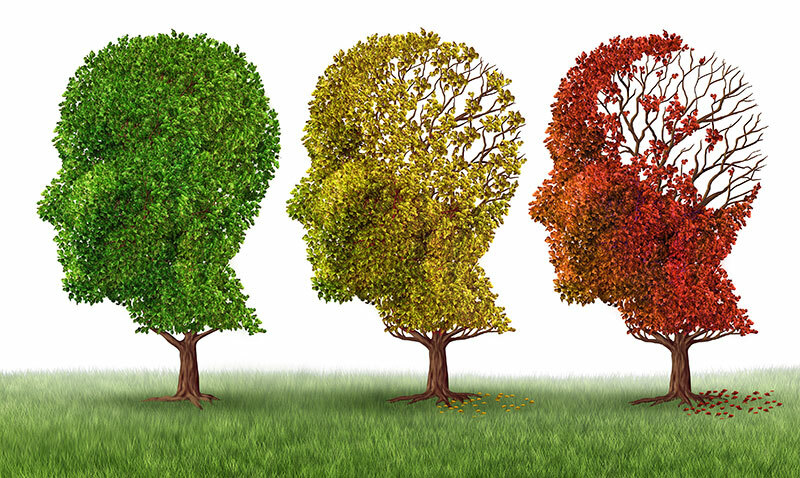 The risk of dementia increases based on the level of hearing loss, too. A person with mild hearing loss has double the risk. Moderate hearing loss means three times the risk and a person with severe, untreated impairment has up to five times the risk of developing dementia. A 2013 study conducted by Johns Hopkins University tracked cognitive abilities in over 2,000 older adults for six years. They found that hearing loss significant enough to interfere with conversation was 24 percent more likely to cause memory and cognitive problems.